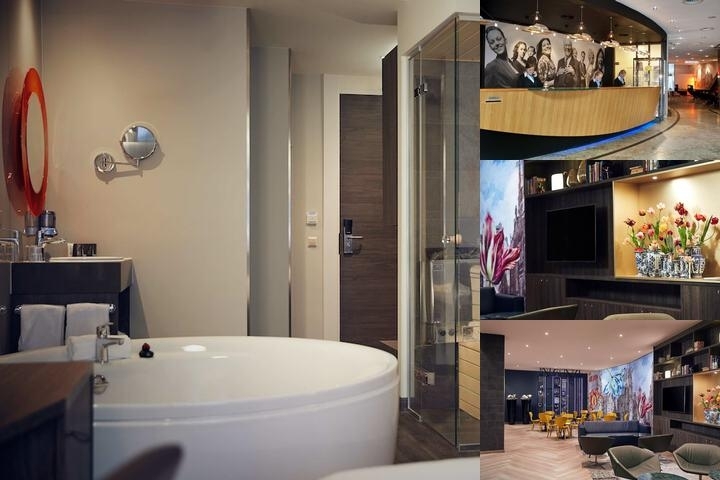 Inntel Amsterdam-Centre is a modern four star hotel located in the city centre of Amsterdam. All 239 rooms have air conditioning and coffee and tea facilities. The hotel is within walking distance from the Central Station and near the famous Dam Square and the Royal Palace. A good night's rest is assured as the hotel is situated at a traffic free square. An international breakfast buffet is served in our sun lounge restaurant 'De Kolk'. Next to the hotel are two restaurants where you can have lunch and dinner and for your convenience you can charge the costs to your hotel account. We welcom you at our hotel!